Welcome to Christmas in July!! 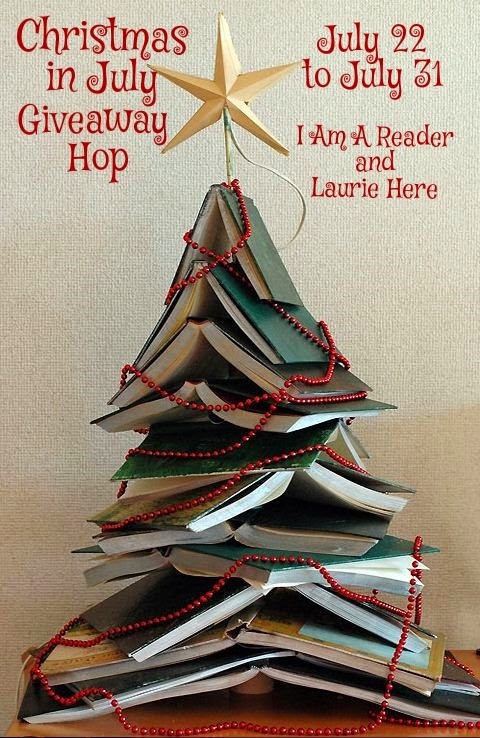 This giveaway is hosted by Laurie Here and I Am A Reader! life his new law practice will provide. Tess Selleck, once as ambitious and determined as she is smart and beautiful, had to leave everything and everyone she loves in San Diego to escape the man who destroyed her dreams and now wants her dead. 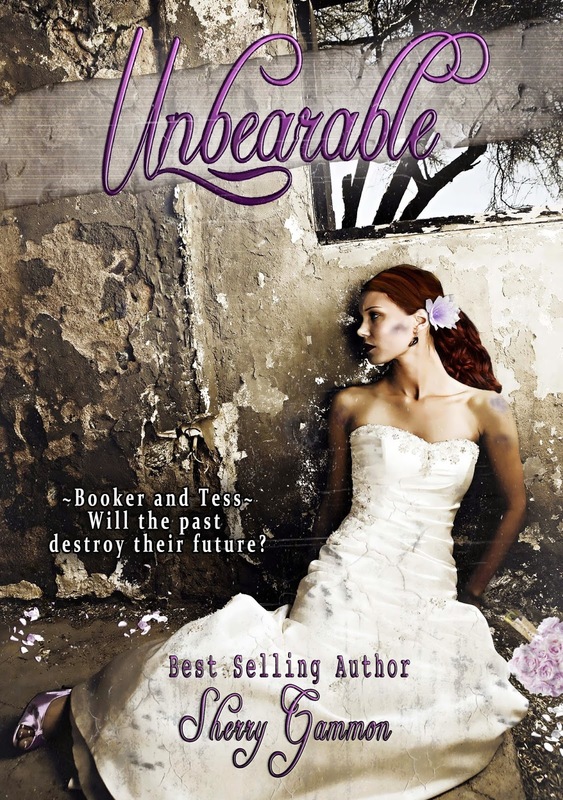 Together Booker and Tess find love when they least expect it, until their pasts drive them apart. Is there a happily ever after for these damaged lovers? Or is the thought of loving and trusting again simply Unbearable? 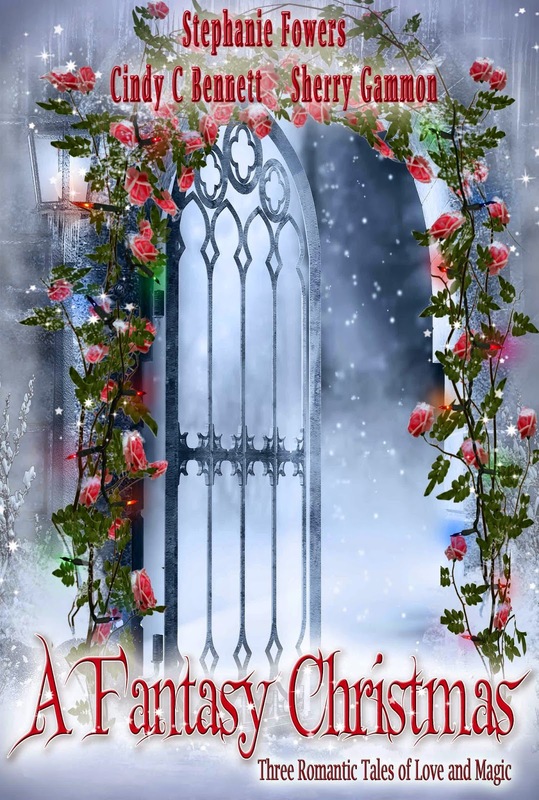 Blurb: A Fantasy Christmas is an exciting collection of romantic stories by best selling authors Cindy C Bennett, Stephanie Fowers, and Sherry Gammon. 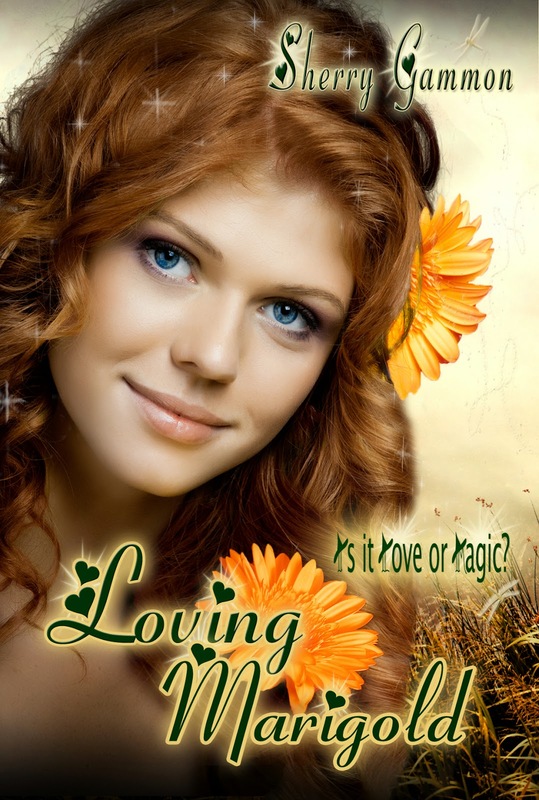 You'll find Elves, Greek gods and witches! Enter to win here. As an added bonus I have included an extra TEN POINTS to the Rafflecopter if you will like my new company (co-owned by Cindy C Bennett). We started a company called Create Prose Publishing and we publish Clean fiction. Check us out!